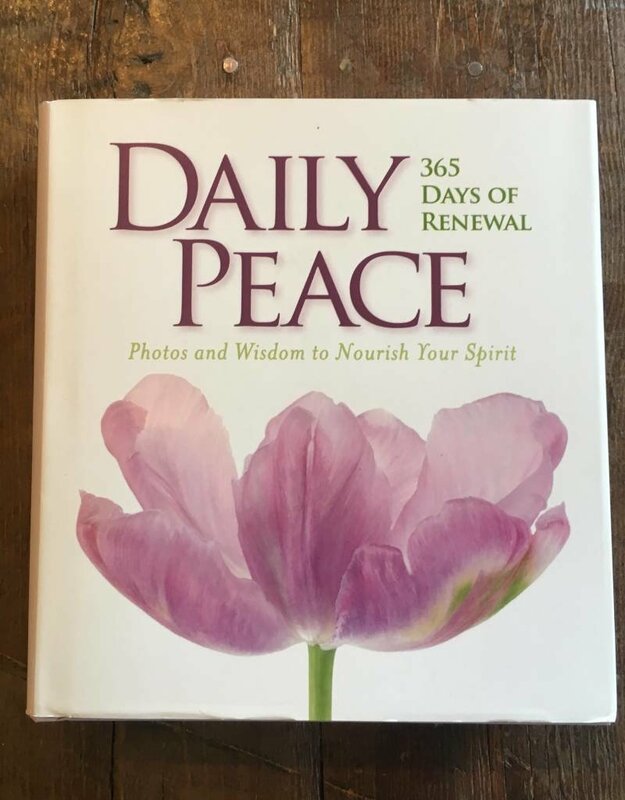 Each day, open this book to be inspired by a beautiful image and quote. 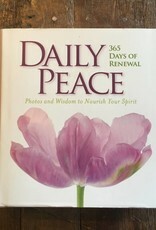 Every month has its own theme, from January's "Transition" to December's "Simplicity". Published by National Geographic! 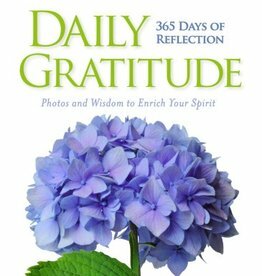 365 photos and quotes to inspire gratitude!